We’ve all heard stories. Maybe you too had a Grandma that rinsed out Ziploc baggies for the forth time, looking to squeeze one more use out of it. No shame in her most frugal game. 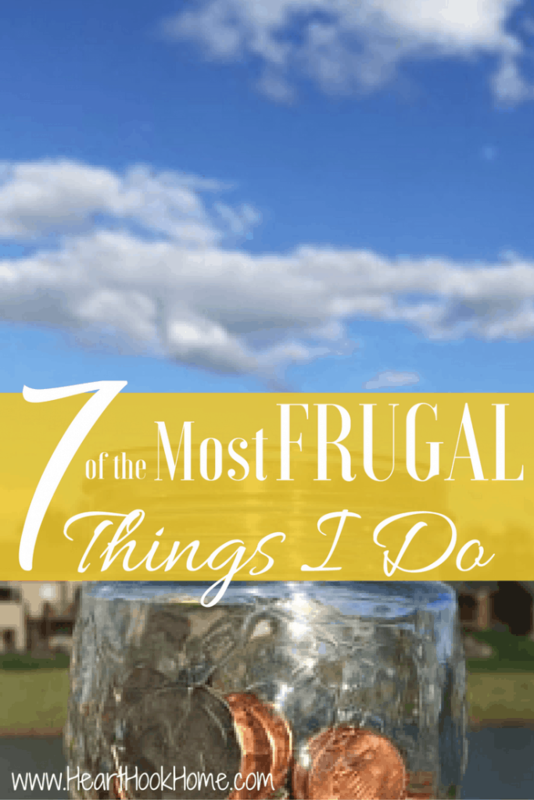 While there is a line between frugal and too frugal, that line can get a little hazy when you get good and into it. Taco Bell napkins for toilet paper? Yeah, I’ve been there. Not that I want to abuse my backside with single ply again, but I am no stranger to uber-frugality. I mean really, unless they are filled with nasties, why not use them again? Especially if they’re just holding crackers or other snacks. Does it pass the sniff test? I also reuse plastic containers. I don’t remember the last time I bought meat that wasn’t discounted. I love long, romantic strolls down the markdown aisle, and that includes cheap meat. Nothing wrong with a little watered down ketchup. LOL! That laundry detergent will work just as well also. Think: You are literally adding it to a tub of water. Rinse that baby out cause that’s good to the last drop. While making coffee at home instead of buying out is surely a “normal” frugal thing, seeing how long you can go between shaving your legs just to save those razor blades? That might be uber frugal. And I might be guilty. Not only does this sharpen your scissors, but you get double the use out of scrub sponges by cutting them in half. And dryer sheets, and paper towels and portion sizes. Unless I need to use hot water (someone is sick etc) I use cold. In fact, I have a whole slew of things I do to save on laundry. Including the rinse out the bottle tip outlined in #3. You can even make your own laundry detergent and dishwasher detergent. Okay, not really but I should with all of the things I clean around the house with it! Between vinegar and baking soda, you can clean just about anything. *Homemade Swiffer Cleaner – Save Money Making Your Own Solution! *How to Clean Jewelry at Home – Using just ONE or TWO Household Items! Love this post, I'm guilty of most of these! I also dilute our juice because I think it's better for my little boy that way and it lasts longer!